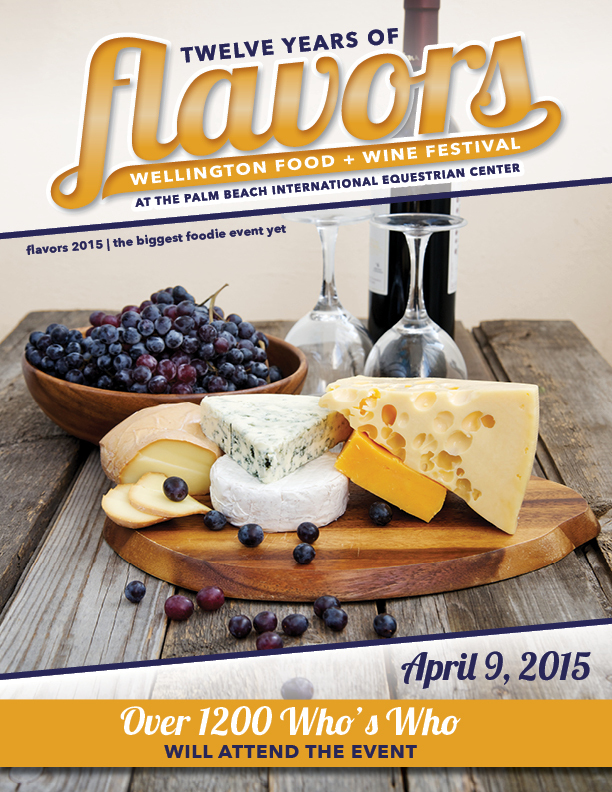 Welcome to Flavors of Wellington, now in our 12th year and touted as a “Signature Event” for the Wellington Chamber of Commerce as well as the premiere food and wine tasting event in Western Palm Beach County. You will enjoy an evening of dining and dancing at FLAVORS as we bring together the best of the best Wellington Chamber Restaurants/Catering Venues/Wholesale and Gourmet Markets as well as Country Clubs who showcase their businesses, products, menus and exceptional service staff. This affair will introduce some of the finest establishments in our area. Valet parking is available and you are escorted to our private venue via golf cart through the beautiful winding path with the backdrop of the Palm Beach International Equestrian Center all around you. We wish you a fabulous time and look forward to celebrating this smashing success with you! We invite you to join us as a sponsor, vendor, VIP Table and/ or guest. WE ONLY SELL 1000 TICKETS TO THIS EVENT so reserve your space today! VIP TABLES ARE NOW SOLD OUT. TICKETS NOW ONLY AVAILABLE AT THE DOOR! SEE YOU TONIGHT!